Don’t forget, our 2015 Annual Membership and Board Meeting is taking place at La Posada Hotel in Laredo on October 16th and 17th. 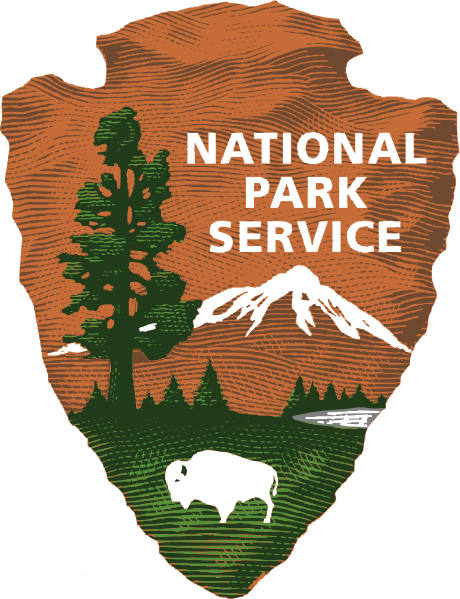 Presentations, an update from the National Park Service, and a tour of trail resources will take place. To see the full schedule and register for the event, please click here. Please see this link for a list of events taking place in Toledo Bend Lake Country!